Another lovely review for one of our spectacular glamping sites! Ting, owner of the My Travel Monkey Blog, has enjoyed a weekend at Kittisford Barton with her family. They were full of praise for what was to be their first glamping experience, and in her blog she details just how easy a weekend away was for all of them. 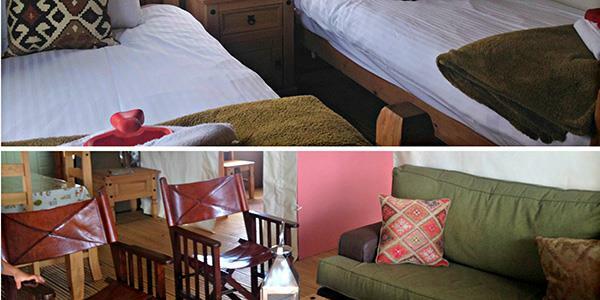 Find out all about the Kittisford Barton tents and read the full My Travel Monkey blog here. Thanks to Ting for the use of her photos and we're glad you had a great time!